If you have a Sparkbooth Commercial license, you can use an activation to unlock Sparkbooth Photo Kiosk. Please give it a try and send your feedback. Scaled up 4 x 6 layouts to 1200 x 1800px. 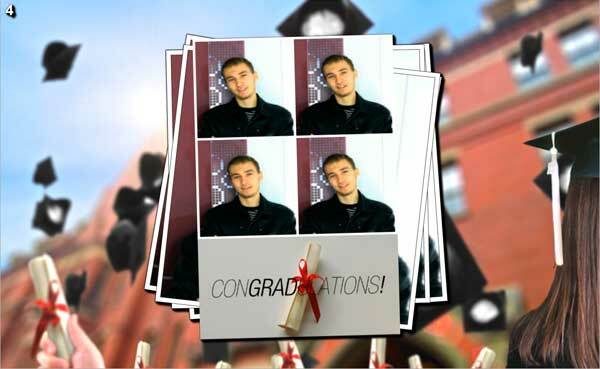 Your existing backgrounds and overlays will continue to work. If you update them to the new size, they will look better when printed. Switch Twitter uploaders to new Twitter service. The old service will be shutoff soon. Major update to the standalone Sparkbooth Photo Kiosk beta application. Lots of performance and interface improvements. Check it out! Please give it a try, and send your feedback. Updates are now available for both Sparkbooth Layout Creator and Photo Kiosk. Both these applications are part of the Sparkbooth Commercial Suite of applications, and are great complements to Sparkbooth. If you have an Commercial license you can use your activations to unlock them. Sparkbooth Layout Creator is a visual editor for creating your own layouts to use in Sparkbooth. You can create layouts for a variety of paper sizes, photos, and customize the background and overlay images. This update is the initial 1.0 release. Changes include cleaned up UI components, and added option to toggle guidelines that divide the paper vertically and horizontally. Sparkbooth Photo Kiosk allows you to setup a separate station for your guests to browse, print, and upload photos to Facebook or Twitter taken by your photo booth. Just network your photo booth and kiosk computers together, and point Sparkbooth Photo Kiosk at the shared folder where your photo booth saves photos. This minor update improves the text and instructions. 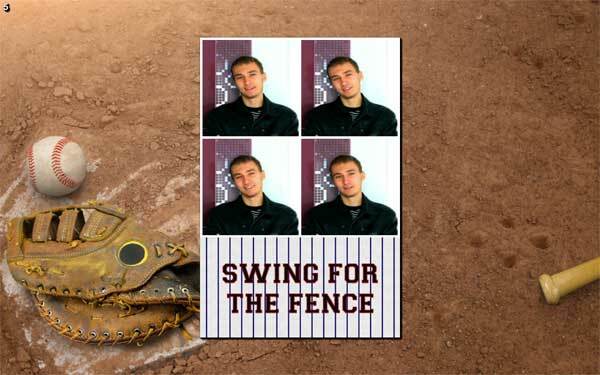 Check out A1 Photo Booth's "Unofficial Sparkbooth Layout Library". Joe has created this site as central place where Sparkbooth users can browse, download, share the layouts they have created. 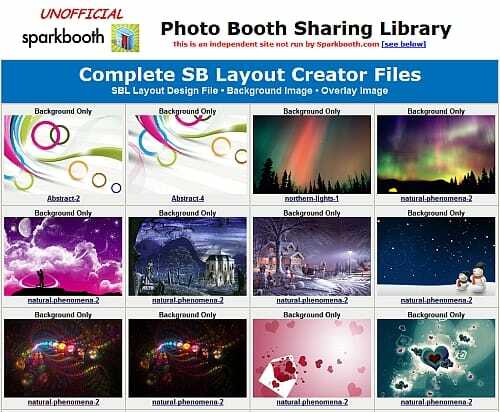 There are layout backgrounds, overlays, and SBL files created with the Sparkbooth Layout Creator. Please leave Joe some feedback or thank him if you find it useful.